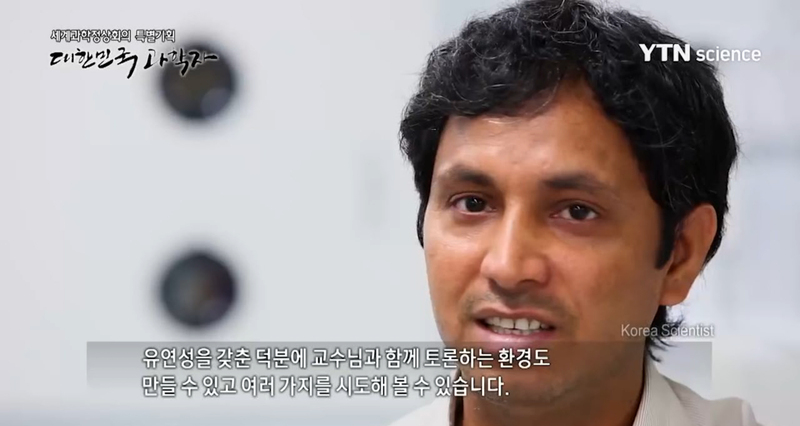 Prof. Kwang Soo Kim (School of Natural Science) appeared on YTN Science documentary channel on November 5th, 2015. Securing foreign brains to fuel the nation's economic growth. 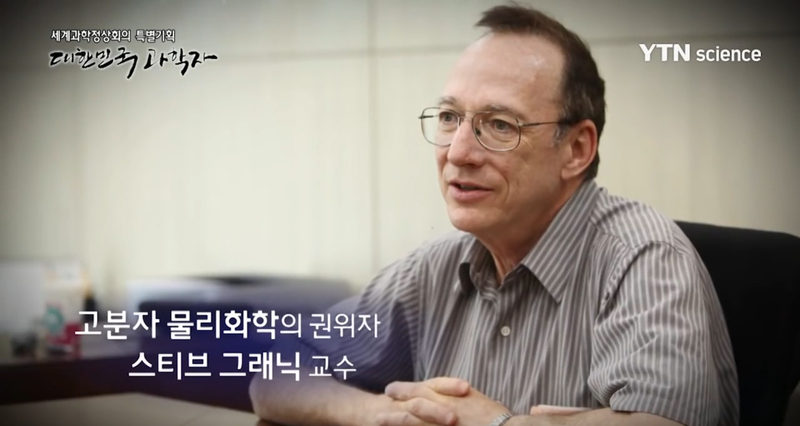 Prof. KwangSoo Kim appeared on YTN Science documentary channel. Story of UNIST’s strategy to attract and secure top talents has been introduced in a documentary program by YTN Science on Thursday, November 5th, as one of the great examples that will further boost national competitiveness in the era of globalization. 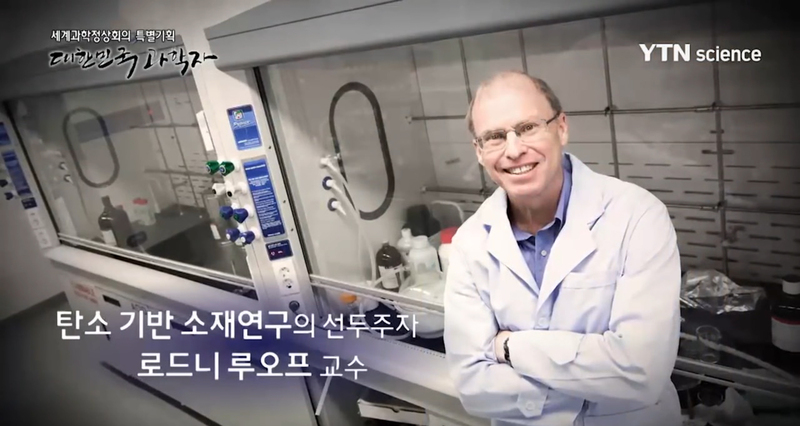 In line with the upcoming World Science Summit, this documentary gives major coverage to the Korean scientists, especially those who live abroad. This show, which consists of three parts, examines domestic research trends, as well as strategies for hiring and retaining the best talent. 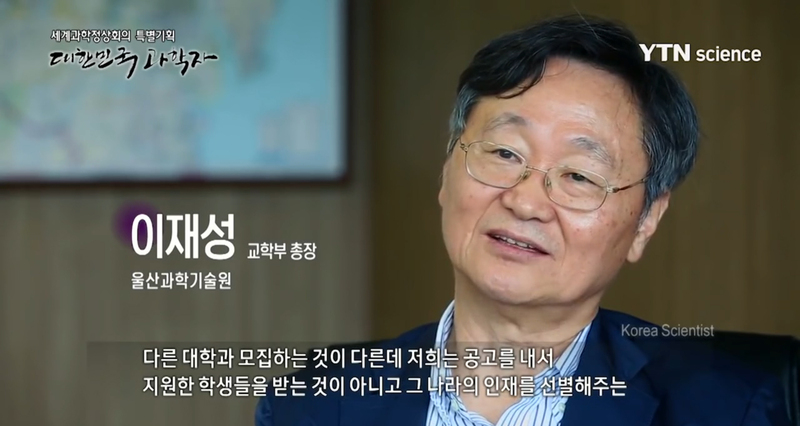 The story about UNIST’s strategy for attracting world renowned scholars was discussed in the third part of the documentary with the topic on “Brain Circulation in Korea”. As one of the Korean scientists, Prof. Kwang Soo Kim (School of Natural Science) was introduced in the show, emphasizing UNIST’s research capabilities in the field of Chemistry. In the documentary, they introduced UNIST as a place that is committed to enriching the lives students through various student support services across campus to assist them in a variety of areas. In fact, there are a number of support services offered for Muslim students, including dedicated prayer rooms on campus and speciality food stores, including halal. “I’ve been very fortunate to be able to work at a university with such a great culture, vibrant research environment, and terrific faculty,” says Post-Doctoral Student Bhupendra Singh (School of Energy and Chemical Engineering) from India.